Liverpool City Region Combined Authority | XAIS Asset Management Ltd. 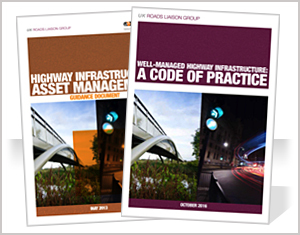 In partnership with Capita Property & Infrastructure Limited, we were employed by Merseytravel on behalf of the Liverpool City Region Combined Authority to produce a Highway Infrastructure and Asset Management Plan (HIAMP), which included a policy and strategy for the Key Route Network (KRN) across the six highway authorities. The six highway authorities included; Halton, Knowsley, Liverpool, St Helens, Sefton and Wirral. To be included within the HIAMP was a five-year prioritised programme which necessitated the need for our Engineers to assess the KRN with regards to treatment lengths and allocate the appropriate lifecycle plan. In addition, and in-conjunction with the six authorities we also produced a Skid Resistance Strategy for the KRN. The strategy incorporated the new guidance from DMRB Volume 7 Section 3 Part 1 (HD 28/15) in relation to skid resistance of pavements but was enhanced to ensure it was fit for purpose for Local Authorities. In addition to the development of a HIAMP we, in partnership with Capita, will continue over the next five year to complete an annual refresh of the HIAMP and its programme of schemes. 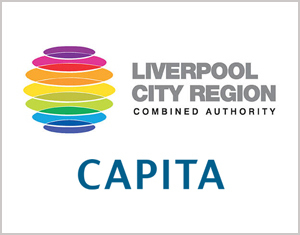 We continue to work closely with our colleagues in Capita to ensure Liverpool City Regional Combined Authority receive a first-class service. ← Have you heard of the new Annual Engineering Inspection (AEI) Survey?